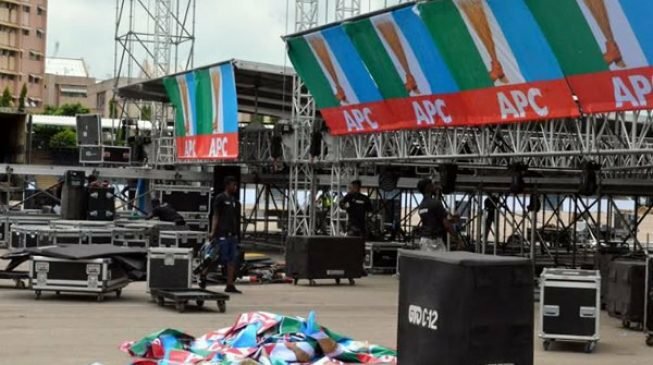 The All Progressive Congress (APC) has again shifted its presidential primary scheduled for Tuesday, September 25, 2018. The APC had earlier fixed the primary on September 20. As the date drew near, the party shifted it to September 25. The ruling party has now fixed September 27, 2018 as a new date for the primary. The new date was announced in a statement by the party’s acting National Publicity Secretary, Yekini Nabena. “The presidential direct primary election earlier scheduled for Tuesday, September 25th, 2018 will now hold on Thursday, September 27th, 2018,” Mr Nabena said. The APC spokesman advised members of the party to collect their party membership cards from their wards.